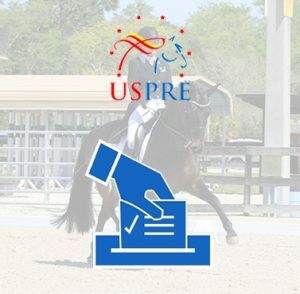 If you are already a member of USPRE – Please click here to login. If you are having difficulty accessing your account or are trying to renew or join, please Contact Us and we will assist you. 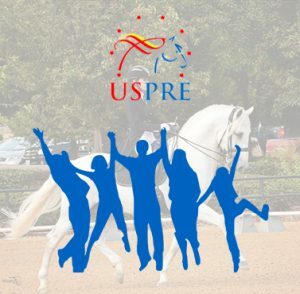 Thank you for your interest in membership with the United States P.R.E. Association. Please note: As an appreciation for the popular support of USPRE LG Services, the Board of Directors has introduced a new membership fee structure for 2018. An annual membership consists of a twelve (12) month period beginning on January 1st each year. Youth membership is for an individual under the age of 18 as of December 1 of the previous year. In the year of their 19th birthday they are required to purchase an Adult Membership. Memberships are not tax deductible as charitable contributions. Contributions, gifts and dues to USPREA are not tax deductible as charitable contributions. However, they may be tax deductible as ordinary and necessary business expenses if so advised by appropriate tax counsel.